According to the gossip site, during an interview with The Insider, the “America’s Got Talent” host confirmed he and his soon-to-be ex-wife are living apart. 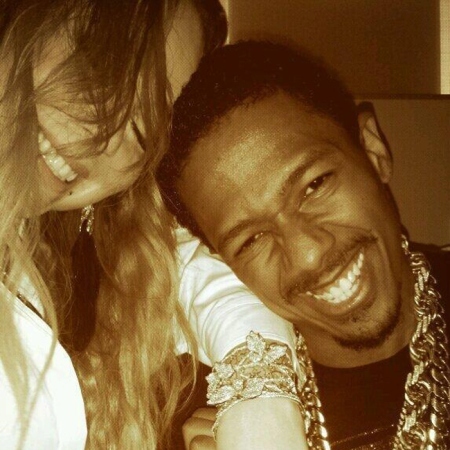 It was reported earlier this week that Mariah Carey and Nick Cannon were headed down Splitsville. Theybf.com reported that divorce papers were being drawn up for the 33-year-old comedian/TV host and the 44-year-old R&B singer. Now, Nick has confirmed that the two have been separated for some time. And this is straight from the horse’s mouth. According to Nick, “there’s trouble in paradise", reports the gossip site. So how is Nick handling the uncoupling? He says he’s just focusing on their 3-year-old twins, Monroe & Moroccan. He also dispelled any cheating rumors as the cause of their break-up.